Shout out to Richard Murphy for meeting 19 agents today and sharing how to get started with video marketing. 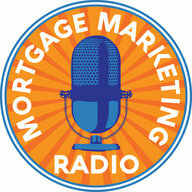 Who else wants to meet 19 agents at once with no cold calling? 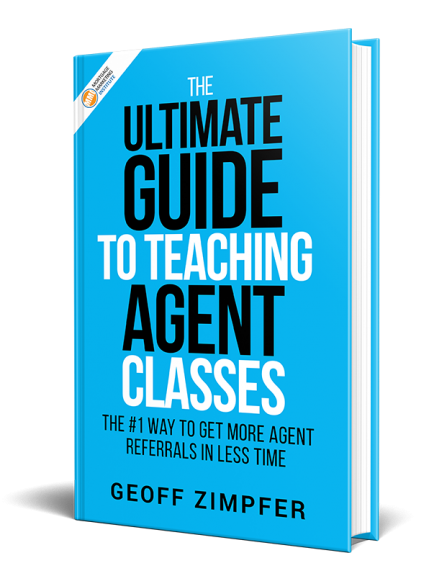 If you want to teach agent classes but don’t have time to research and create awesome content and slide decks, watch the replay. Powerful Presentations is your key to get downloadable agent classes, video lessons, templates, handouts and more. Many people couldn’t log on because we reached max capacity.If that’s you, or if you want to learn how to finally get agents to respond and eager to meet with you, the replay is live until tomorrow. You’ll see exactly what you need to get started with agent classes or improve your current agent class strategy and create a predictable stream of agents coming to you, instead of you chasing them. Watch the replay and you’ll hear two Loan Officers (Richard and Wendy) share how they’re getting referrals from agents with every class they teach. At the end you’ll learn about my done for you agent class system called Powerful Presentations.